Club Carlson has just announced another 12-hour Twitter Party which will take place on March 19th. They will be giving away Gold Points and other travel goodies including cameras, headphones, and tablets. You’ll also have a chance to chat live with travel experts to learn new tips and tricks for making the most of your globetrotting. The Twitter Party will be a ‘private’ event and you must follow @ClubCarlson on Twitter to attend. 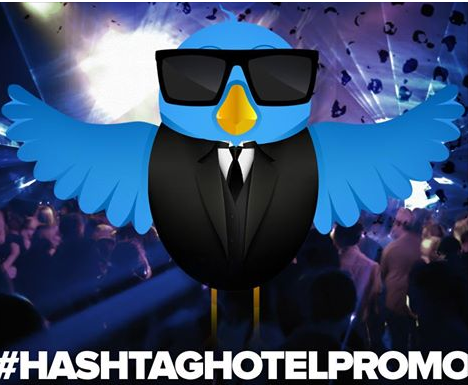 Don’t forget to include #HashtagHotelPromo in your Tweets! By registering your Twitter account with Club Carlson, you will also receive a bonus gift of 1000 Club Carlson points. The registration link can be found here. Eligibility: #HashtagHotelPromo Sweepstakes is open only to legal residents of the fifty (50) United States and the District of Columbia, as well as Puerto Rico, Canada (excluding Quebec), Guam, New Zealand, South Korea, Ireland, United Kingdom, the Bahamas, and Chile, who are at least eighteen (18) years old at the time of entry. 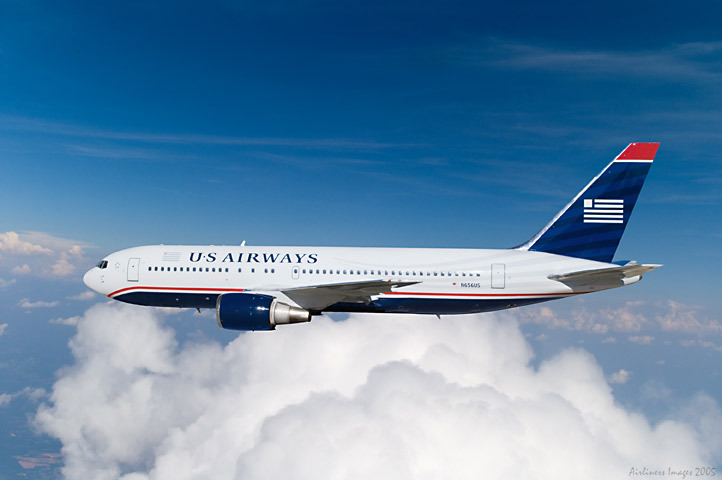 Timing: The Sweepstakes begins on March 19, 2015, at 11:00:00 a.m. Eastern Time (“ET”) and ends on March 19, 2015, at 10:59:59 p.m. ET (“Promotion Period”). Sponsor’s computer is the official time-keeping device for the Sweepstakes. How to Enter: You must have a Twitter® account and follow @Club Carlson to participate in this Sweepstakes.